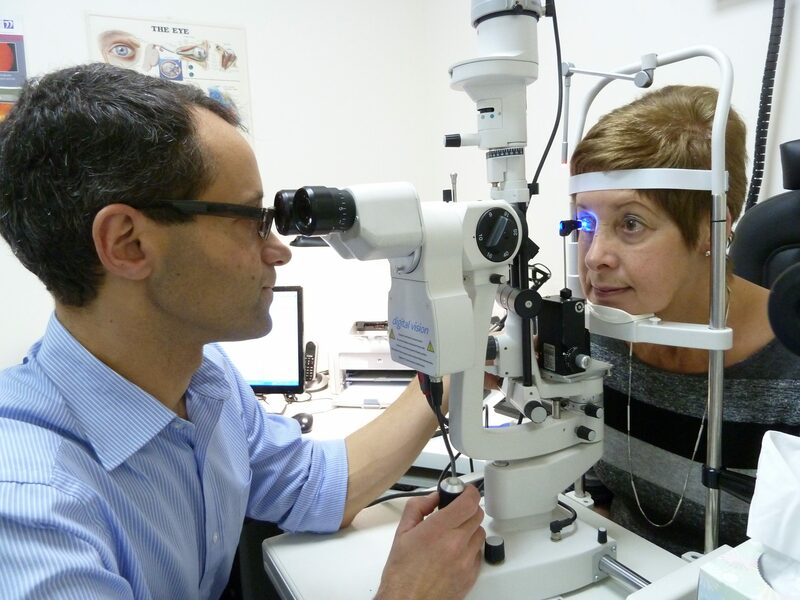 As well as our general eye/sight testing service, we offer a range of specialist services for patients who require diagnosis, treatment and monitoring of a range of eye conditions. Both our optometrists are Glaucoma Specialists and registered non-medical Independent Prescribers. Please note these services are not funded by the NHS so our usual charges apply. For our specialist NHS service please see Wetherby Eye Clinic. To make an appointment contact us now on tel: 01937 583278 or book an appointment online today and we will be pleased to help and look forward to seeing you soon.